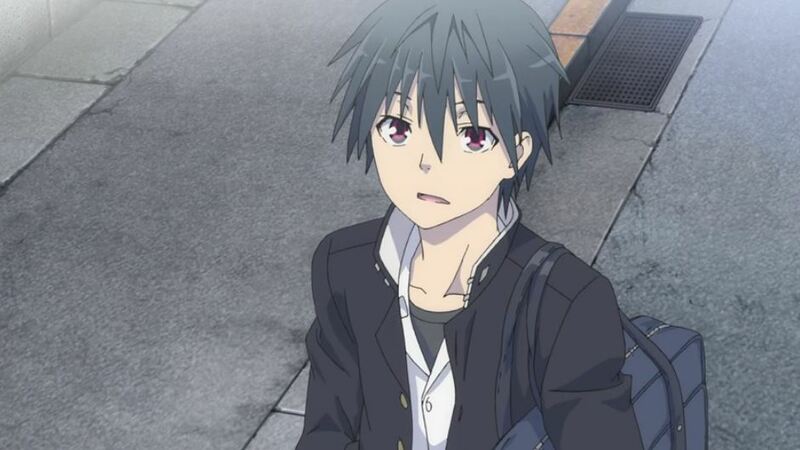 Trinity Seven fans, brace yourselves! Are you properly braced? Good! In an announcement made this morning, it was revealed that the harem series would be getting a second original movie. Unfortunately, that’s all we know right now. No release date or crew details were revealed but, as always, we’ll keep you posted on further developments as they appear online. Arata Kasuga is living an ordinary life with his cousin, Hijiri, when a mysterious happening called a “Breakdown Phenomenon” makes her vanish before his very eyes. Determined to eradicate the Breakdown Phenomenon and get Hijiri back, Arata enrolls at Royal Biblia Academy. It’s a tough road ahead, but nothing’s impossible when you’ve got seven beautiful girls–each a master of her own magical art–by your side! The romantic comedy and sometimes-serious wizard school story begins! My first experience with Trinity Seven came a couple of years ago when I was working for a streaming website which will remain nameless. One of my first tasks at that site was to watch this show and that’s when I learned the harsh lesson that sometimes you have to take the bad with the good in this line of work. I’ll let you read into that whatever you want.